Brass is an alloy of copper and zinc, the exact proportions of which are varied to achieve specific mechanical or electrical properties. 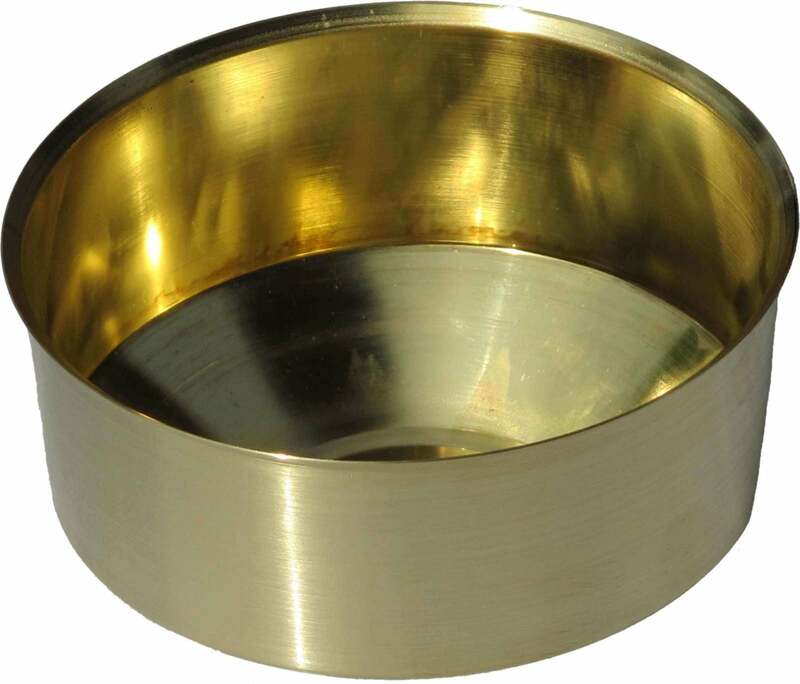 Brass is highly malleable, corrosion resistant and electrically conductive. These properties make Brass a common material in everything from plumbing and electrical fittings to instruments and decorative items. Left in a natural state brass will tarnish to a dull state in free air, so if a bright finish is required parts can be polished and then coated in a clear protective lacquer. The fact that brass is easily workable, corrosion resistant and attractive makes brass an ideal choice for the metal spinning process and is suitable for hand spinning and CNC spinning processes. Common items that we spinning using brass include lamp shades, lamp bases, decorative bowls and other ornamental items.